Does digital maturity correlate to value creation? 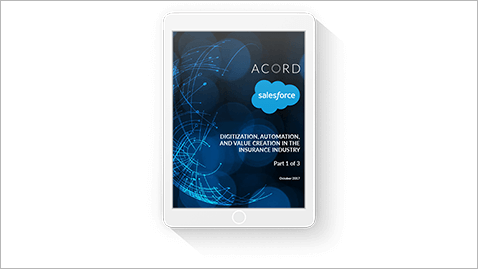 Learn the answer to this question and other important insights about the relationships between digitization, automation, and value creation in the insurance industry. What are the potential digital strategies, and are there common traits among those who have successfully executed them? What implementation methodologies and execution best practices are being used by leading insurance carriers to make the most effective use of these technologies?